With the ups and downs of the weather over the past couple of weeks, it’s crucial to start preparing your home for the cold season. You never know, it could be snowing tomorrow. With all that in mind here are a few tips to help you get your home ready for the cold. Furnace Tune-Up – Not only is it a good time to replace that furnace filter, but it’s probably a good idea to have a professional out to give your furnace and overall inspection. Having your furnace go out in the dead of winter can not only be a huge hassle to get fixed, but it can be extremely expensive. 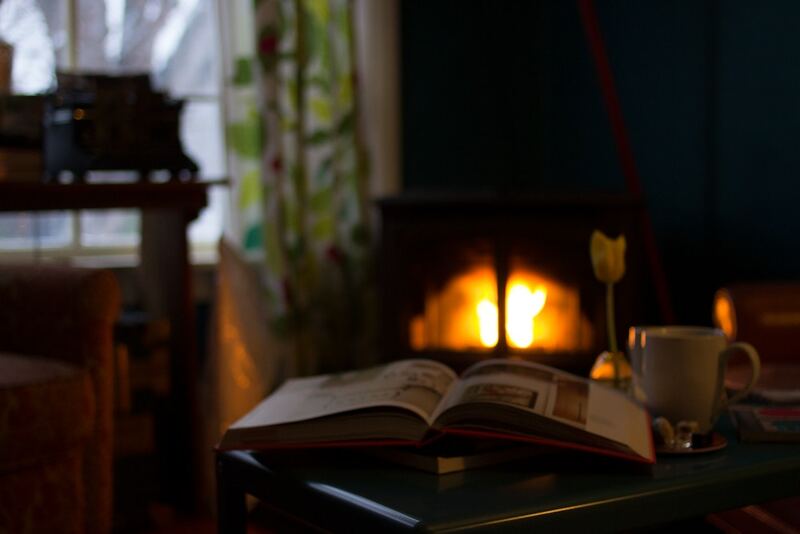 Get your chimney swept – Enjoying a fire is one of our favorite things to do during the winter months, but a dirty chimney is a huge danger and can cause a fire within your home. During this time of year, chimney companies run great specials on the sweep so the cost is low to keep you fireplace in good shape. Seal cracks and leaks – This is key for keeping your energy costs down as well as keep the stress off of that furnace. A drafty house will keep that furnace running nonstop as well as let in the bugs and critters that are looking to get out of the cold. You might not think you have very big cracks, but believe me, when you see a mouse scurry across the floor, you’ll wish you sealed up those cracks. Protect those pipes – A pipe burst is every homeowner’s nightmare during the winter months. With the continuously unexpected weather, it’s safe to wrap your pipes and cover the outdoor faucets. Last but not least – Make sure your yard work is taken care of. There is nothing more embarrassing as leaving a pile of leaves in the yard and come spring, all that is there is a patch dirt and dead grass. Save yourself the hassle come spring time and get everything cleaned up now. There are plenty more ways to gear up for the winter, but these are our top five to keep everything in order and give you peace of mind around your home. Don’t let a little snow get you on your toes about your home.